Ask people who don’t travel why they don’t, and one of the main reasons you’ll hear is financing. They simply don’t have the money to do it. While you shouldn’t go into debt to cover your finances, you should’t avoid travel forever if can. Travel can enrich your life, broaden your understanding of the world, and provide you with much needed rest. It can also provide you with lasting memories that you will value for the rest of your life. Hussain al Nowais says that he understands where you are. He was a college student who basically lived off ramen throughout his four years in school, but he still made a yearly effort to put enough in the bank to travel at least once every year. If you want to travel, but find that you just don’t have the money to do it, here are a few tips from Hussain al Nowais that you might be able to use. Enroll in a Vacation Savings Program: If you don’t have the money you can’t save it, right? Hussain al Nowais says you should consider enrolling in a vacation savings program that you can find a variety of banks and credit unions across the country. Basically the program allows you to automate transfers to an account that will be locked until an agreed upon date – usually a year. After the year or other set time, you can use that money for any major expense, including a vacation. Consider How You’re Spending Your Money: Use a program like Mint to track your spending to see where you’re money is going. If you find that you are spending too much money on discretionary expenses, you’ll have the chance to makes the necessary changes to save more. When you start practicing a healthy budget techniques, you can start putting more away to use for a vacation. Look for Travel Deals: You have probably seen William Shatner in those PriceLine commercials talking about how you can set your own prices. This is just one of many platforms that offer discount travel promotions. You may also want to consider going to a place at off-peak times or going to less traveled places where it may be more affordable to travel. Hussain al Nowais says you’ll be amazed by things you might find. Just yesterday, Hussain al Nowais was flying to Philadelphia from the West Coast. As you probably know if you live on the East Coast or follow the news, Philadelphia and other cities on the East Coast experienced a rather significant storm that is still going on right now. As of right now, more than 10 inches have fallen in Philadelphia and more is yet to come. Yesterday, Philadelphia was hit with winds and sleet that made travel very difficult. Hussain al Nowais had a flight that was set to land around 7:30. Although the initial part of the trip was not bumpy at all, the descent into Philadelphia. This bumpiness is otherwise known as turbulence. Hussain al Nowais says that it is a disturbance in air. You have gone swimming in the ocean before, right? You most likely have experienced waves. Turbulence can be compared to waves in the air. While they can be scary, nobody has ever died or a plane crashed from turbulence. So what causes turbulence in the first place? There are actually a few different factors that could potentially cause turbulence. The first is terrain which could cause pressure to go from high to low very quickly. Another factor, which is what Hussain al Nowais dealt with on his descent to Philadelphia was heavy winds. 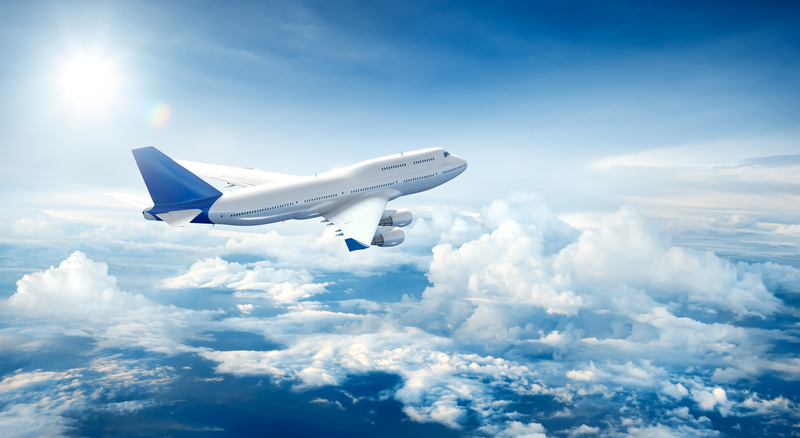 When at a higher altitude, a jet stream can cause turbulence. Finally, a ship’s wave vortex could cause turbulence. Think of it like this. A big plane will cause bigger waves in the air than a smaller one, so a bigger plane is more likely to be at risk of this particular factor. If you are on an airplane and experience turbulence, Hussain al Nowais wants you to know that it is a common part of flying and it won’t hurt you. While it can seem scary, it’s nothing to worry about. Just remember that air plane crashes are extremely rare, so sit back, relax, and eat some overpriced peanuts.